This story originally aired on February 7, 2019. Christmas came a second time for the University of West Florida football program, through college football’s National Signing Day on Wednesday. 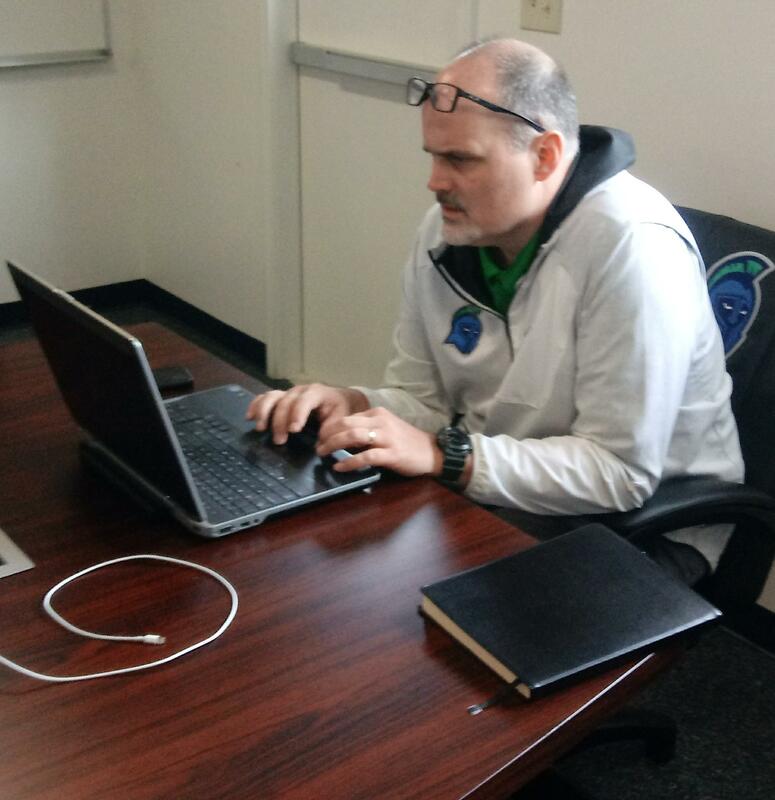 Working in the Argonauts “war room” inside the football offices on campus, Head Coach Pete Shinnick and his staff are staring intently at laptop screens — determining which high school prospects are going where — and who’s coming to West Florida. The coaches are working to replace 30 players from last year’s squad who are graduating. The 15 players committing to UWF could help. The Argos posted a 6-5 mark in 2018 and missed the Division-2 playoffs. One sore spot was at quarterback – three others were forced into action last season after starter Mike Beaudry and backup Sam Vaughn went down with injuries. Shinnick appears to be pleased with the stockpile of arms heading into spring practice. UWF Head Coach Pete Shinnick, National Signing Day 2019. One of the big fish landed by the Argos is a local player – Cooper Harris from Gulf Breeze High School. Shinnick says Harris was signed as an “athlete,” rather than for a specific position. Overall, Shinnick is comfortable with the signings on both sides of the ball. 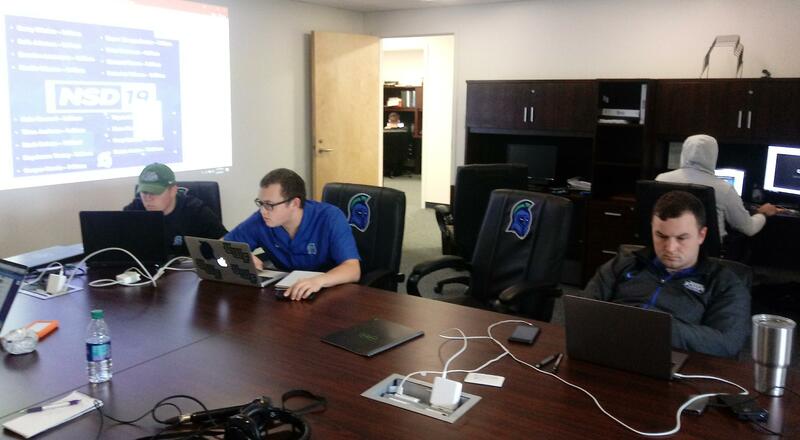 UWF assistant coaches online, monitoring prospect movements on National Signing Day, 2019. In college football, recruiting is said to be one of the sport’s three seasons, along with spring practice and the fall playing season. Once a prospect indicates a desire to come to UWF — or any other college for that matter — the procedural wheels begin turning. 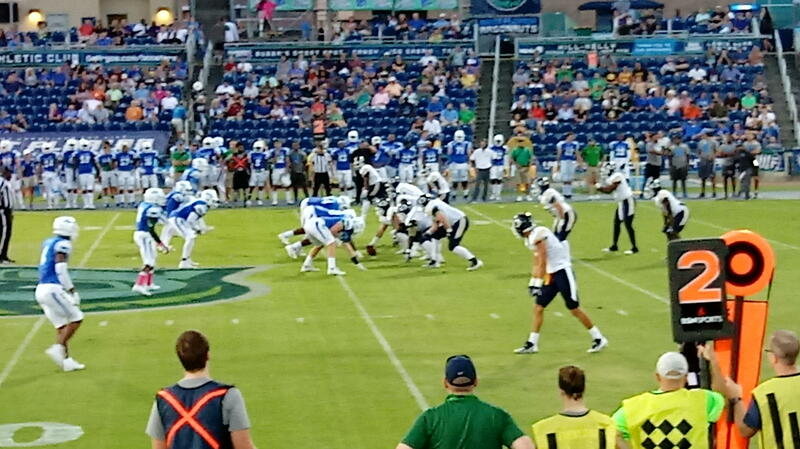 Next up for the UWF Argonauts — spring practice is scheduled to begin March 21 with the Blue-Green game on April 18. Then a summer of working out and academics, prior to August camp and the kickoff to the 2019 season.